A sailboat rental cruise around the Hyères islands to admire extraordinary landscapes. In the Provence-Alpes-Côte d’Azur region, in the district of Toulon, the city of Hyères is a town on the shores of the Mediterranean Sea. This seaside resort welcomes tourists from all over France and the world. 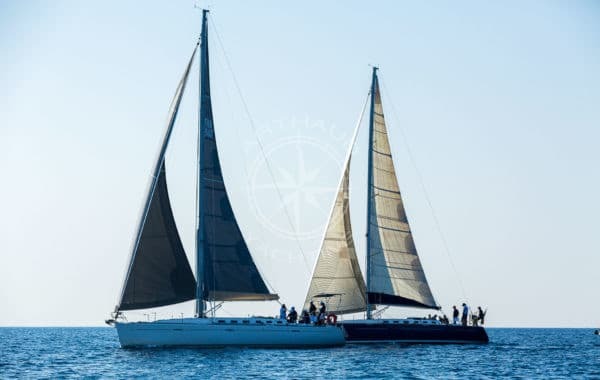 In search of an entertaining nautical activity with your family or friends, our company offers you the opportunity to rent one of our sailing boats from Hyères. 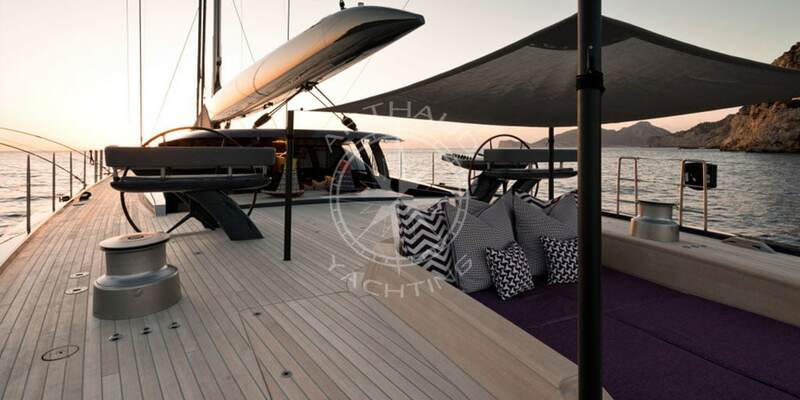 In a Mediterranean climate, you will enjoy going to sea and sailing. 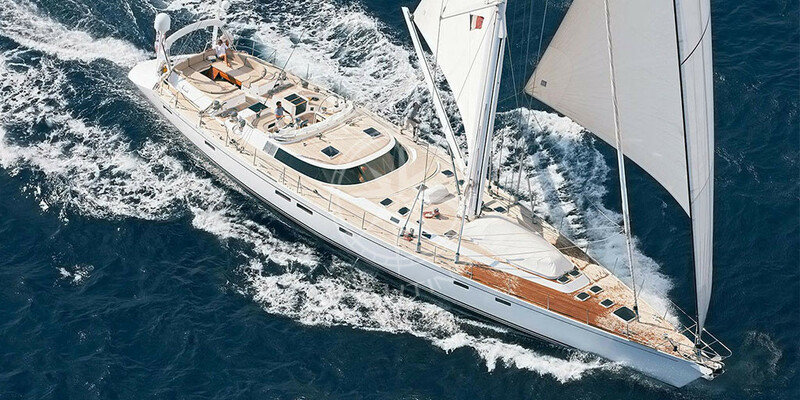 Choose the sailboat of your choice from our selection and discover the South Sea and the surrounding islands. Stop on the peninsula of Hyères, a strip of land connected to the town by two sandy beaches. You will discover an extremely rare population of the monk seals of the Mediterranean, but also an ornithological reserve. You can also see the filming site for the film “Les vacances de Ducobu”. On the sailboat, you can also make stopovers on the islands of Hyères. This archipelago is composed of 3 islands and 2 islets, the largest of which is Porquerolles. Also known as the Golden Islands, this archipelago off the coast of the city of Hyères will amaze you. 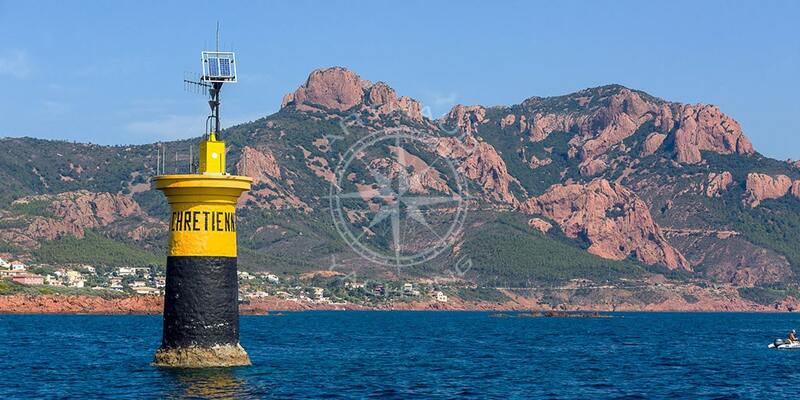 The sailboat will take you to discover the Port-Cros National Park. Instead of taking a boat to Porquerolles, rent your sailing boat and sail alone in a monohull or on a large sailboat with friends to this beautiful destination. A trip to to Hyères with your children will allow them to discover how to navigate a sailboat during a sea outing aboard one of our sailboats. They will discover the vocabulary specific to boat life and especially the basics of navigation. Our team is able to introduce you to the basics of sailing such as the routine on the boat during your cruise. Whether you are a real beginner or an experienced practitioner who wants to improve his or her knowledge, we can organise private lessons in addition to your cruise. 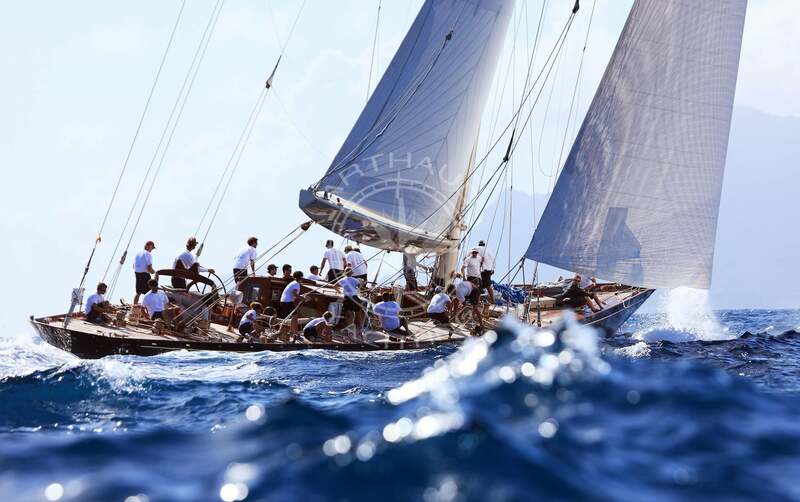 Qualified crew at your service during your sailing regatta in Hyères. 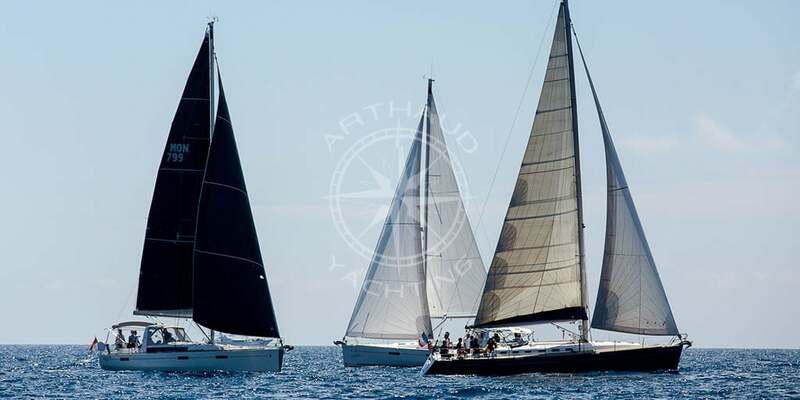 A wide choice of sailing yachts for rent in Hyères. Want to organise a team building event or a seminar to strengthen unity between colleagues? 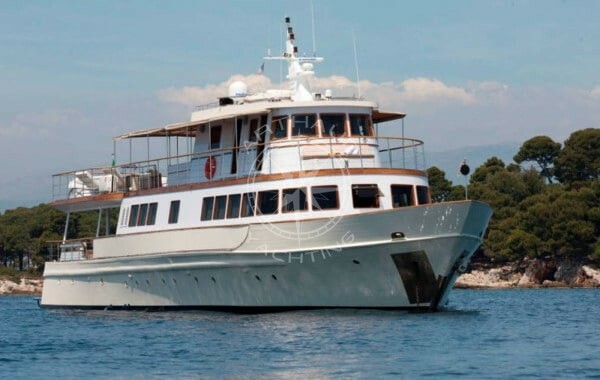 Our company in Hyères organises group sea trips for you . Take a break from the city routine, traffic and work stress. Go to sea and enjoy the beautiful weather in the south to clear your head for a moment. For a day or more, you can put your team in our hands and those of our professional sailboatskippers. Depending on your goal, we can organise a personalised trip with stopovers and activities. This session will be unique, friendly and relaxing. 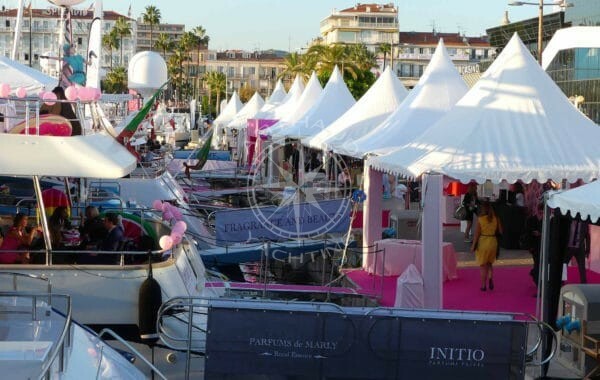 Under the sun, enjoying the sea, you can develop a corporate cohesion thanks to the rental of one or more sailboats. On the sailboat, the crew must communicate and stick together to reach their destination. Team building and sailing are compatible and can bring your team together and motivate them. After this getaway at sea on one of our sailboats, each of them will return home with a more relaxed mind and a more refreshing outlook when they get back to work. The schedules and stopovers for each trip are defined in advance with the customer. 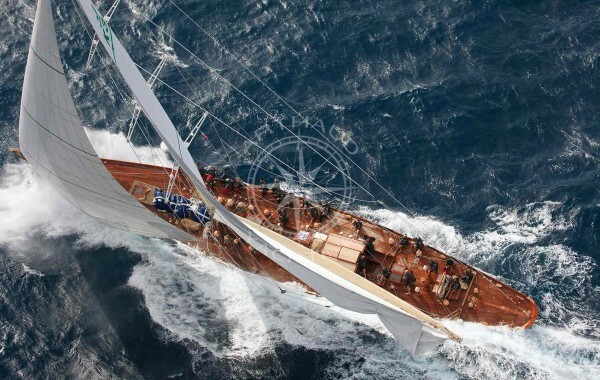 Do you dream of sailing at sea for your honeymoon or your anniversary? 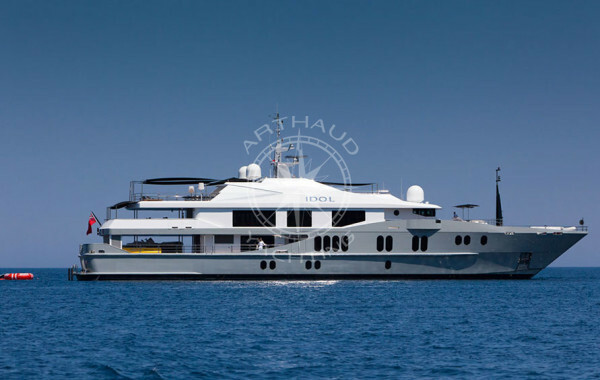 Would you like to spend time with your friends and enjoy the sea or discover the coastline of the French Riviera? Our company will make every effort to ensure the success of your experience out in sea. 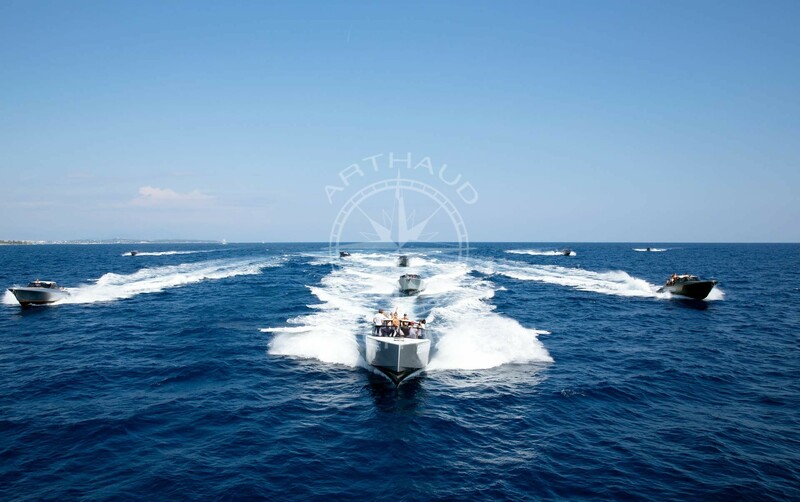 Our team composed solely of qualified professionals will guarantee your safety during your stay on-board our yachts on the Mediterranean Sea. Whether on a small sailboat or a tall three-masted sailboat, you can experience the feeling of freedom by renting one of our prestigious sailboats. As the only master on board, assisted by an instructor or only in holiday mode, make your choice and go for a stroll with your mind at ease. 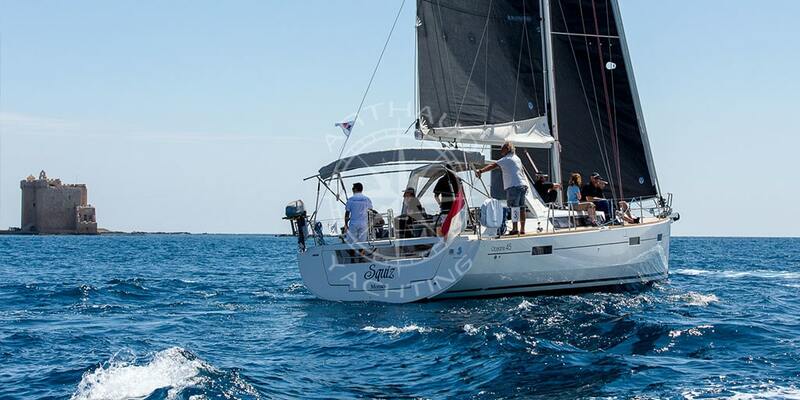 Increase your sailing knowledge with the support and advice of our experienced instructors and a competent crew. As the days go by, you will become more comfortable with sailing that you will be able to navigate to our destination. 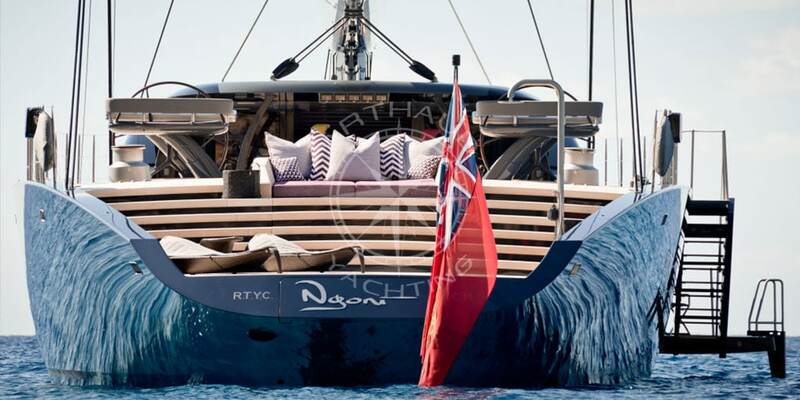 In a friendly and cheerful atmosphere, you will enjoy an unforgettable stay on our yacht charter from Hyères. 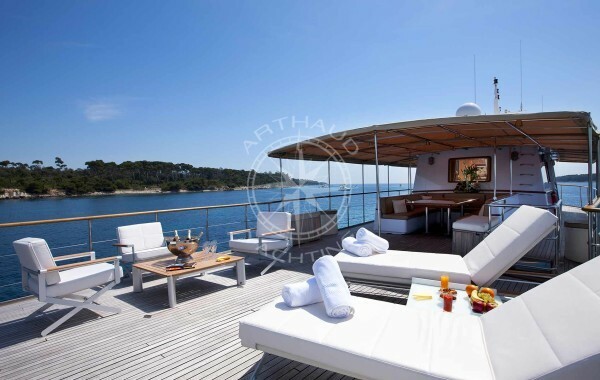 Taking care of the details, we also guarantee the comfort of the cabins on the sailboats. Whatever your requirements , our company will work to satisfy you and your family. Sail on our splendid sailing boats and set off on an adventure on the surrounding islands or even further away in the direction of Marseille. 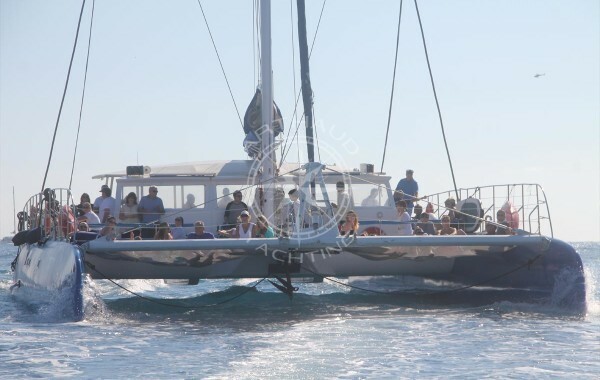 Share an incredible experience with your family or friends during your weekends or holidays in Hyères by renting a sailboat at an affordable price. 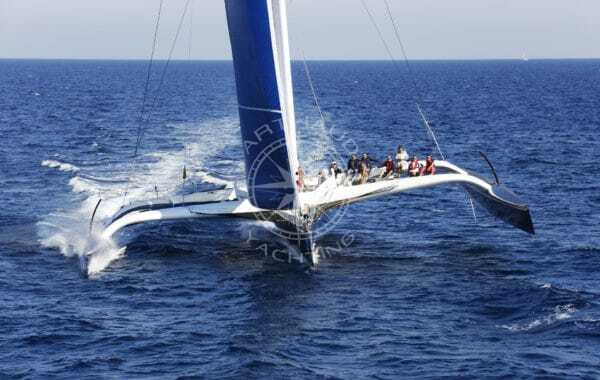 The sailboat differs from other boats by the presence of a sail that allows it to be propelled by the wind. Having been the first means of sea transport in history, sailboats were previously used to transport goods over long distances. Previously, the frigate and the galleon sailed the seas with their sails in sight, today there are more discreet, smaller and especially above all more modern . 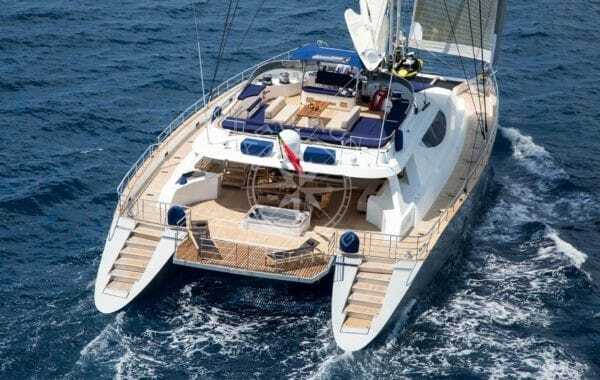 Our company provides holidaymakers, individuals and businesses a variety of sailboats according to their needs. We can rent you caraques, schooners, three-masts, or even monohulls. For solo adventures on the sea or to travel for a few days with the family, we will be able to find you the ideal sailboat in Hyères. Whether for hands-on courses or for relaxing moments, our dinghies, multihulls or large sailboats are at your disposal for the activities you want to do.